This Holy Cross Confirmation keepsake box is a fantastic religious gift idea, with personalization options that make it suitable for any Confirmation. 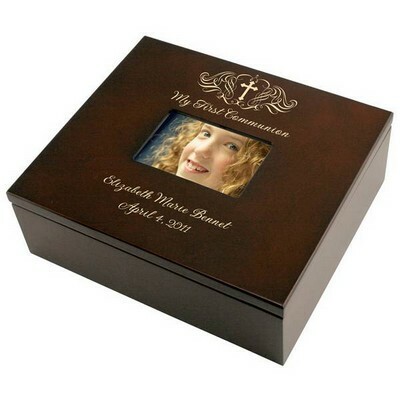 This 9" by 7 7/8" by 3" keepsake box reads "My Confirmation" at the top and can be customized with laser engraving to include the recipient's name, and a date. 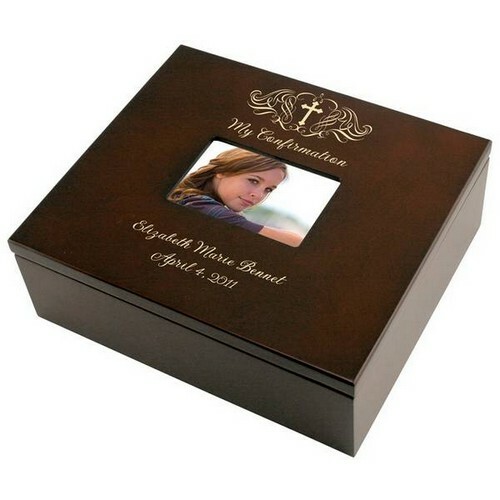 Ideal as a Confirmation gift, this wood box includes a space in the lid for a horizontal 4" x 2 3/4" photograph. 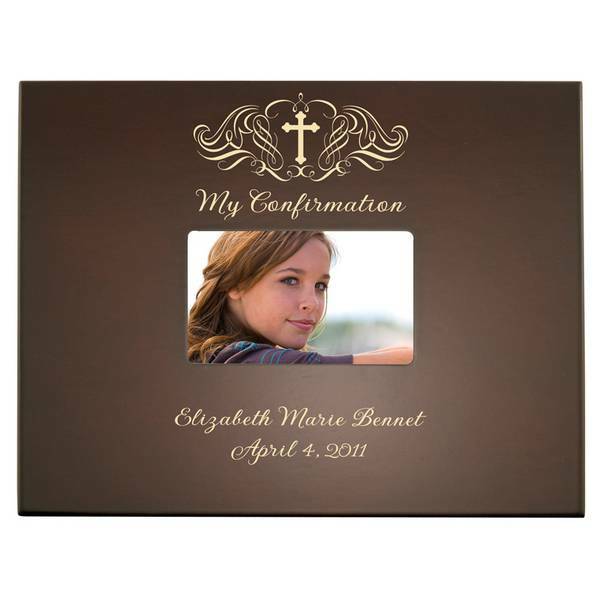 Commemorate a special Confirmation, with this customized religious gift from Memorable Gifts! 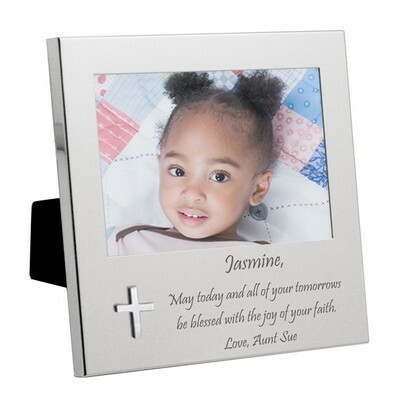 Personalize this gift with the recipients name and a date or special message. You can earn 90 MG Rewards Points on this product! 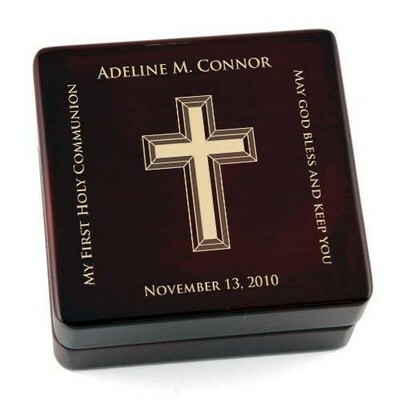 "Holy Cross Confirmation Keepsake Box"
Comments: Was very pleased with this box. 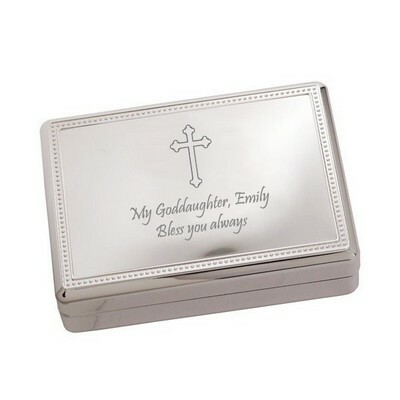 The quality is good and the personalization was perfect. I would highly recommend this product. 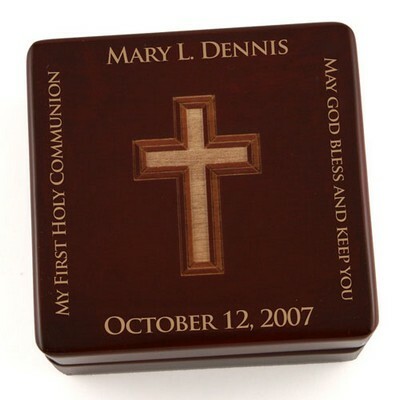 Comments: We were very pleased with the quality of this personalized Keepsake Box. 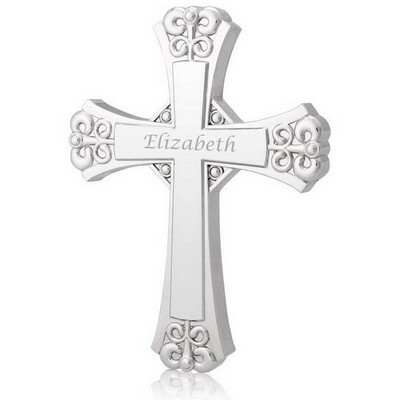 It is a gift that our daughter will have forever to remind her of her special Confirmation day. 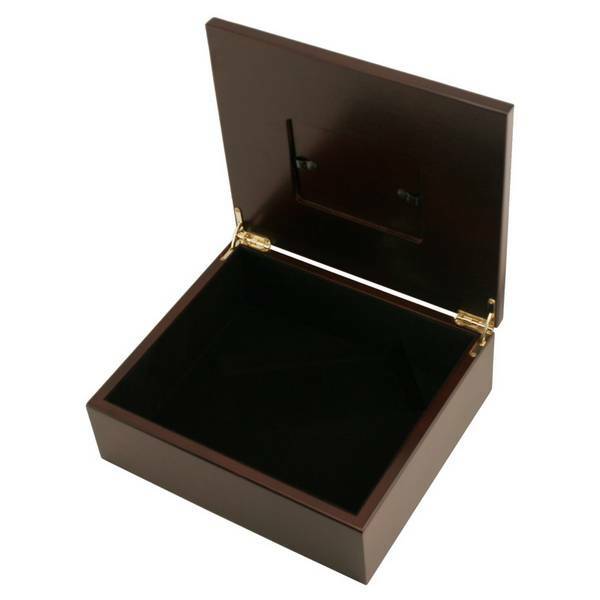 Comments: I was extremely pleased with the quality of the Keepsake Box...amazing and quick service. Thank you! "Nice gift idea for son!" 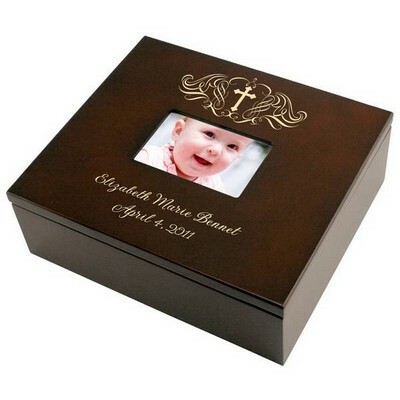 Comments: I was very impressed with the high quality of this keepsake box. We were at a loss as to what to get our son. 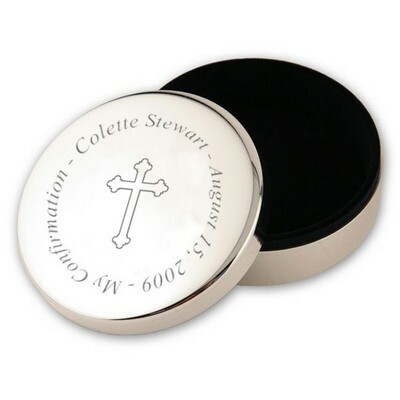 This is a nice gift for keeping all the momentous, rosaries, etc. 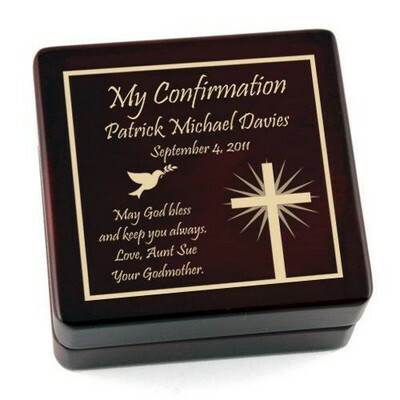 he received from Confirmation.